Ty Herndon hit the country music scene in 1995, debuting with "What Mattered Most", which took him directly to the #1 spot on Billboard’s country music chart. Ty would reach the top of the chart two more times throughout the 90’s, along with five other Top 20 hit songs. 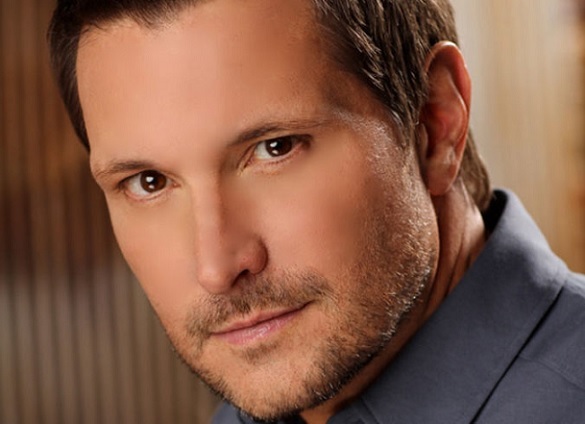 Read the Top 5 songs from openly gay country music superstar Ty Herndon.